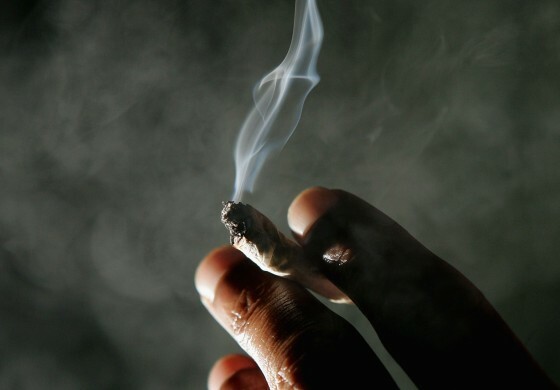 A 25-year-old Gift Chikanga has earned a 3 year jail term following a ruling by Mangochi Second grade magistrate court on Wednesday September 5, 2018 for an offence of found in possession of cannabis sativa contrary to section 19 of dangerous drugs act. Mangochi Police prosecutor Sergeant Jack Thaulo told the court that, on August 20, 2018 around 1900hrs the Police were tipped by members of the public that the accused was selling the illicit drug near Makawa Trading Centre. The Police rushed to the said place and found the accused with 30kgs of Indian hemp packed in a sack bag. The officers arrested him and also seized the illicit drug. Appearing in court, the accused pleaded not guilty and the state paraded three witnesses who testified against him. In his submission before sentence, Thaulo pleaded with the court to impose a custodial sentence considering the scope of damage the drug poses especially to the youth. When passing judgement his worship second grade magistrate Augustine Mizaya concurred with the state. He therefore sentenced him to 3-years imprisonment with hard labour in order to serve as a deterrent to other would be offenders. Gift Chikanga hails from village Mtaka in the area of traditional authority Mlumbe in Zomba.